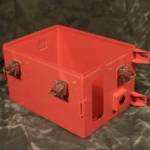 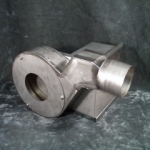 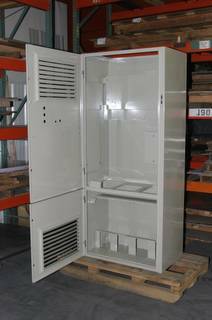 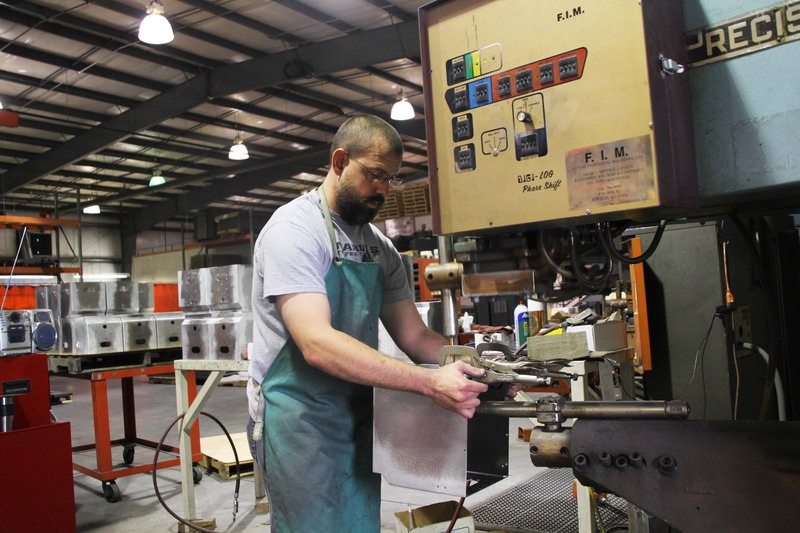 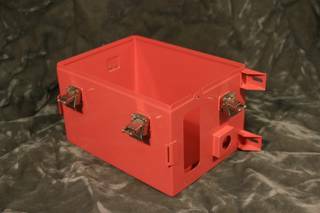 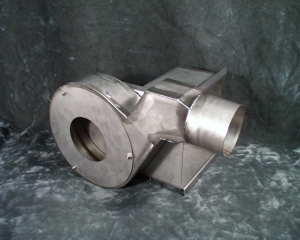 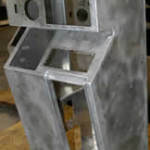 Complementing our sheet metal fabrication and machining, our welding allows us to finish the project just as you require. 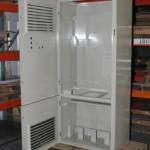 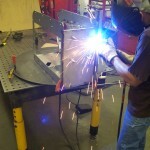 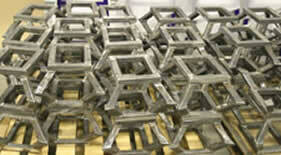 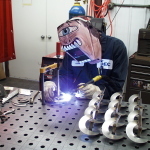 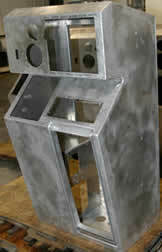 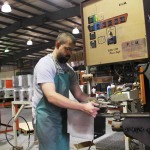 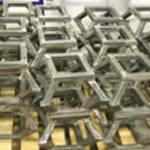 Our welders are experienced craftsmen at welding sheet metal in stainless, aluminum and mild steel. 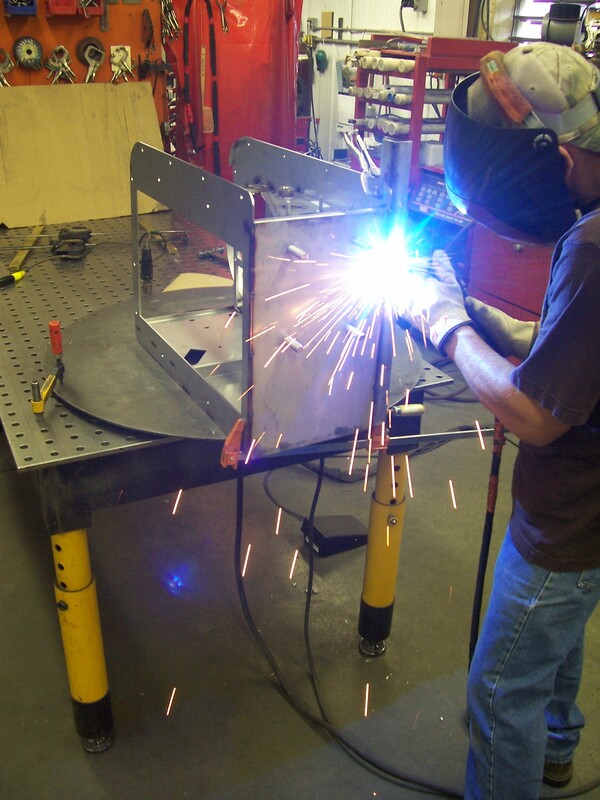 Using the most appropriate method, MIG (GMAW) or TIG (GTAW), and assisted with our precision welding tables, we are able to fit up and weld holding the necessary tolerances expected of close tolerance sheet metal fabrications. 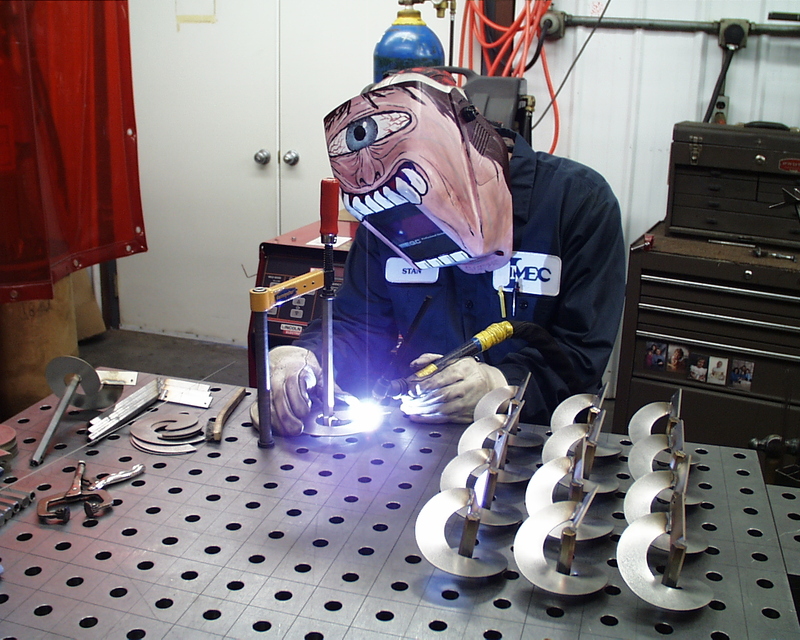 Robotic and spot-welding capabilities help round out our welding abilities.